Allow a day for this ride which starts by taking you to the shores of Lake Geneva and then climbs back up to Bulle. Just for once, this route starts with a descent towards Aigle (km 19). Then there’s a flat section to Montreux (km 35), before heading up again to Châtel Saint Denis (km 50). Small undulating roads through the Fribourg countryside take you to Bulle (km 71), where the main challenge of the day begins. The road climbs gently at first, then steeper sections appear when you get off the main road to Montbovon (km 88). Then you climb back up through a beautiful natural valley towards Lake l’Hongrin at km 100. 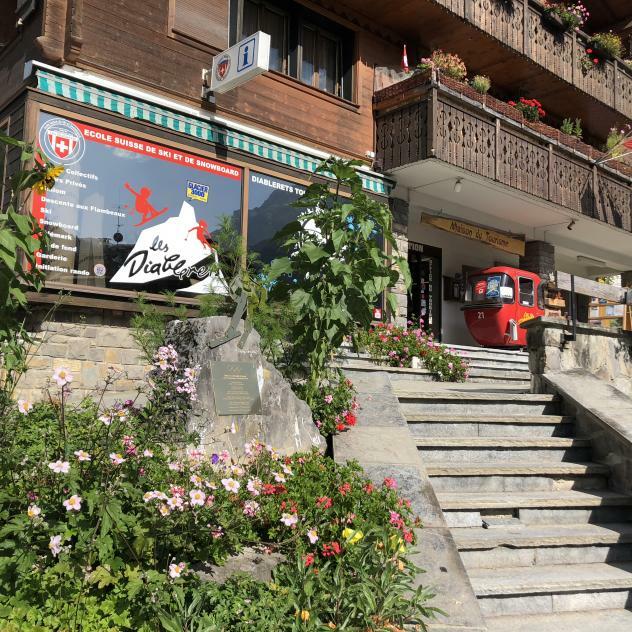 There are just a few short climbs left before you arrive at La Lécherette then Col des Mosses (1445 m, km 110). About 1.5 km after the summit, take a left towards Les Voëttes then Les Diablerets. Return via Col de la Croix. Tip: A fantastic route with breath-taking scenery! 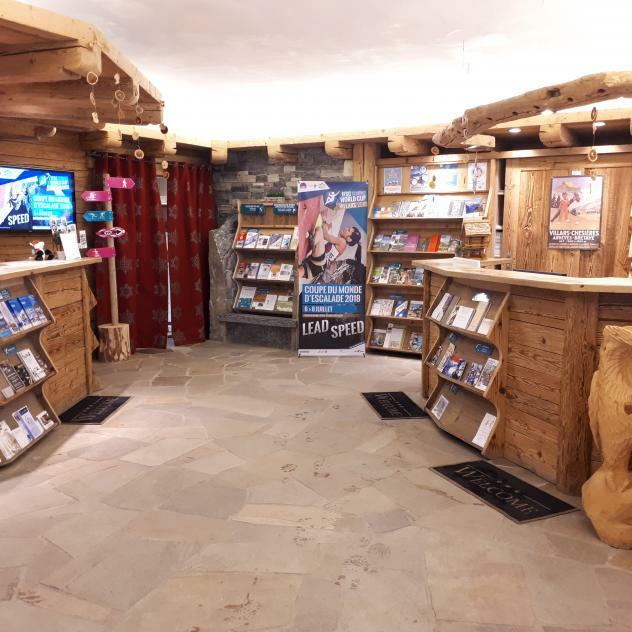 The Tourist Office of Villars is here to welcome you, to inform you and to assist you during your stay.